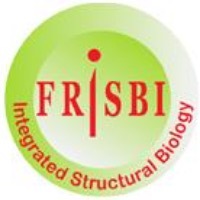 Overall aims and course outline: This INSTRUCT/FRISBI practical course will provide participants with an overview of strategies for preparation and biophysical characterization of macromolecular complexes in view of biochemical and structural studies. The emphasis of the workshop will be placed on purification of macromolecular assemblies from endogenous sources using engineered cell lines and in reconstitution of multiprotein complexes using the baculovirus expression system. The course is intended primarily for post&dash;doctoral researchers, PhD students and researchers in structural biology. Selected participants will improve their theoretical background and gain experience in designing experimental strategies relevant for their projects. More information and to book your place please follow this link.